On this episode Jim Beaver has BMX legend, and the world's foremost skatepark and ramp builder, Nate Wessel on the show to tell old BMX stories, life on the road, and talk about their love of Polaris RZR's. Never a dull moment when Nate Wessel is on the show. Be sure and subscribe on iTunes and follow @JimBeaver15 on social media. Jim Beaver has snowmobile legend, X Games medalist, and 2019 X Games competitor Paul Thacker on the show to talk about the 2019 event, the evolution of his career, and his love of fishing. Be sure and subscribe on iTunes to both Project Action and the Down & Dirty Radio Show, and follow @JimBeaver15 on social media. Jim Beaver has factory Yamaha Supercross rider, and 2019 title contender, Justin Barcia on the show today talking about this season, his rollercoaster career, and why we are now seeing Justin Barcia 2.0. Be sure and subscribe on iTunes to both Project Action as well as the Down & Dirty Radio Show and follow @JimBeaver15 on social media. Jim Beaver has filmmaker and radio personality John Wright on the show to talk about the 2019 Consumer Electronics (CES) Show in Las Vegas and some of the new tech coming out of it as well as the new Space X Starship. 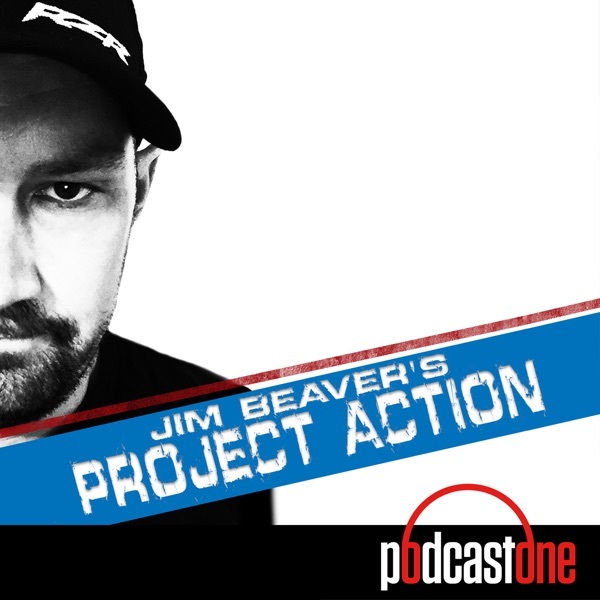 Be sure and subscribe to Project Action on iTunes and follow @JimBeaver15 on social media. In one of our "Best of" episodes to cap off the year Jim Beaver has a throwback interview to when IGN's (at the time) Naomi Kyle was on the show. Naomi has become one of the biggest female influencers in the gaming industry with multiple media properties. Be sure and subscribe to Project Action and the Down & Dirty Radio Show on iTunes and follow @JimBeaver15 on social media.